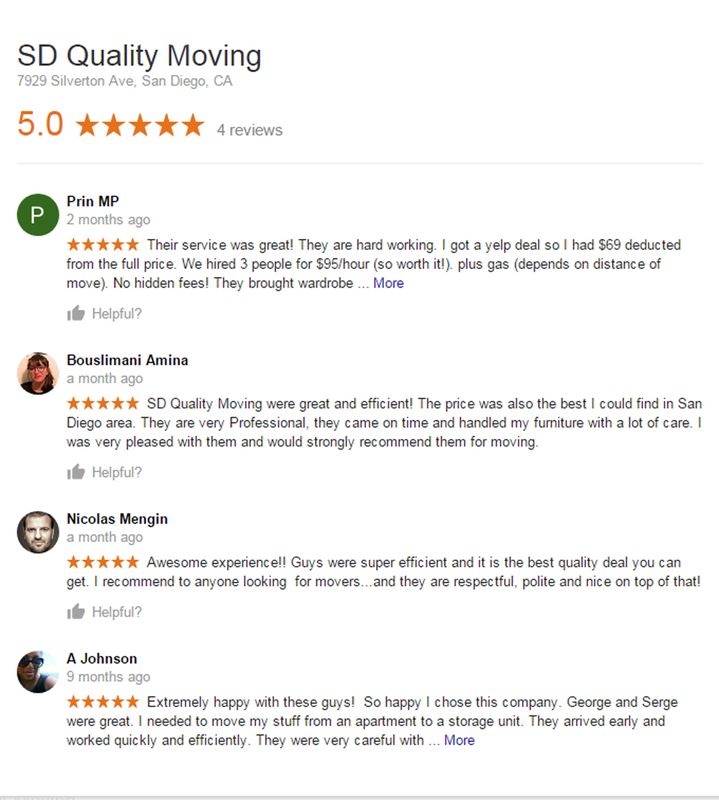 San Diego Quality Moving has created a range of services to suit your needs, budget and timeline. You can choose from packing services delivered by our trained professionals, insurance to protect your goods in transit and additional services and special offers to help you save time and money when you move home. Friendly and stress free overseas moves since 2004 – we move anything anywhere! Our main goal is customer satisfaction so that we arrange first class service without overcharging our partners. Working with companies as well as with individuals to provide a safe, professional, affordable logistic service at all fields. Our company provides a nationwide same day courier and removal service fitted to your needs. If you have scheduled deliveries or need scheduled vehicles leave them with us, we can manage them entirely tailored to your expectations. We can compare your current courier prices to find a competitive package for you business.